H&G is a British fashion magazine, which focuses on one model per issue. 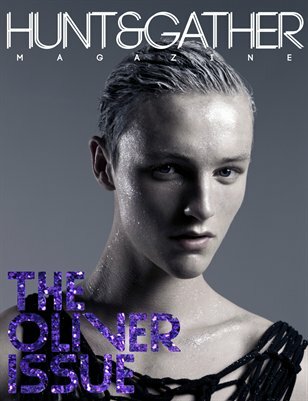 This is "The Oliver Issue" Featuring Oliver W from Elmer Olsen Management. Shot on Location in Canada. This issue also features New designers & coveted items from around the world.